Why are Premier League matches sometimes rescheduled? The Premier League appreciates the work of the Independent Football Ombudsman (IFO), which is the final stage within football's complaints procedure. 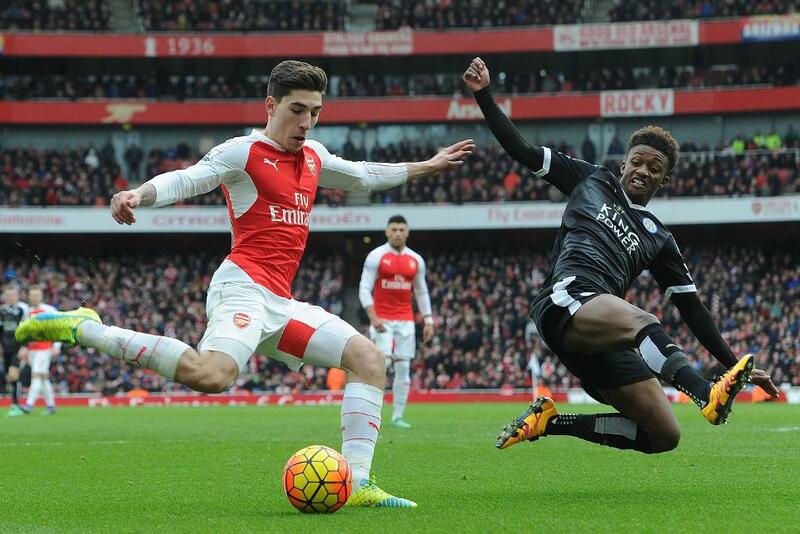 The IFO has made recommendations relating to the rescheduling of Arsenal FC versus Leicester City FC on 14 February 2016. Match dates and kick-off times are subject to change and this can occur for a variety of reasons, ranging from participation in European or domestic cup competitions to matches selected for live broadcast. These conditions are made available to all fans when they purchase tickets and we are unable to take forward the specific recommendations related to travel refunds. The Premier League regularly engages with supporters and other stakeholders regarding the rescheduling of matches. This season, through meeting with fan groups and supporters' representatives, we have for the first time made available target dates for broadcast rescheduling across the season. We have agreed to further discussions with clubs regarding ways we can enhance communications in this area. Clubs have demonstrated, through the £30 away ticket price cap and a variety of fan initiatives that incentivise match attendance, that they recognise the special status of travelling fans. The Premier League thanks the IFO for their valuable input, and remains fully committed to working with clubs to develop positive processes in this area.